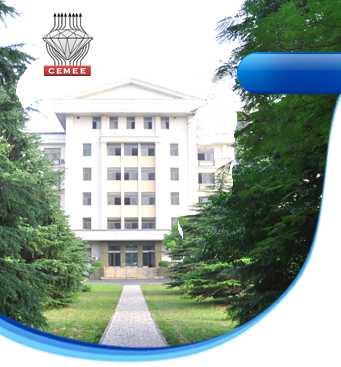 CEMEE is an interdisciplinary scientific research center headquartered at the Institute of Solid State Physics, Chinese Academy of Sciences, Hefei. Our goals are to design new materials relevant for energy based applications. 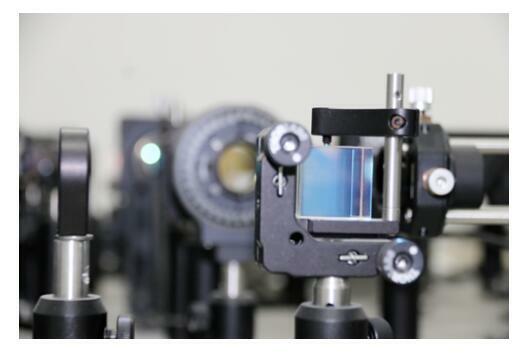 These are uncovered through extensive measurements of advanced materials properties under extreme conditions of high pressure and variable temperatures. The key studies include experimental and theoretical investigations of electronic, magnetic, structural, elastic properties of material at ultrahigh pressures (approaching TPa), high magnetic fields (>10 T) (in collaboration with the Strong Magnetic Field Laboratory), and a very wide range of temperatures from ultralow (mK) to very high (up to 10,000 K). The mission of the center is to coordinate and integrate the results of experimental and theoretical research for the Energy applications. A Chinese research team announced it had successfully metallized nitrogen at extreme conditions. This exciting result was published in Nature Communications on July 6.